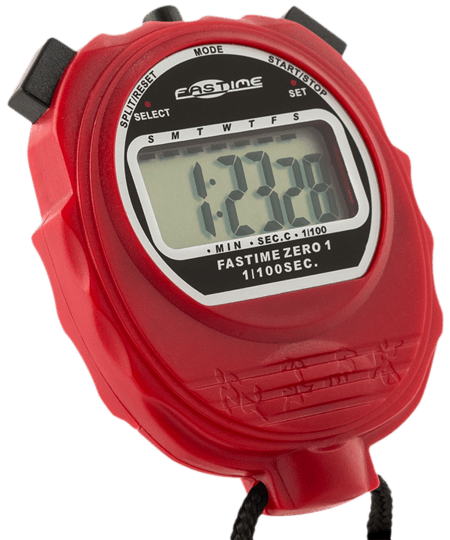 Excellent value stopwatch. Although not advertised as silent, it only has a very quiet beep which can easily be muffled by taping over the holes in the back. 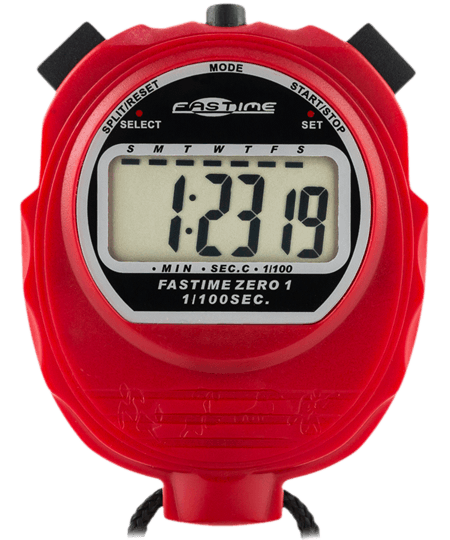 I need it for backstage and rehearsal use so do not want a beep, and also need it to display the time of day, which unfortunately none of your "silent stopwatches" are able to do. This one is perfect - it has all the usual functions and is very straightforward. It is a little light and plasticky in feel, but as long as it works, I don''t mind that! Great service - stop watches delivered on time! They arrived well packaged and the watches were a great price. The watches are easy to use and suit our purpose well. 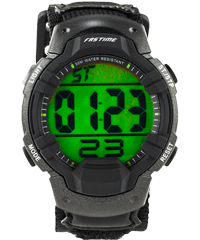 This type of product & service provided will make me choose Fastime Wacthes again.